June | 2018 | Histastrophe! I. Every rational activity aims at some end or good. One end (like one activity) may be subordinate to another. Arts, sciences, etc. All of these strive for the outcome of a good or purpose (Aristotle defines good as ‘that at which all things are aimed’), some activities are thus directly linked to outcomes that are done for a particular end goal in mind. Some are done for their own sake, while others are done for a ‘supreme good’. Aristotle uses the example of horse trapping being subordinate to horsemanship which is related to military action with the intended outcome being of victory. It doesn’t matter what you are doing only that all outcomes are recognized to be generally achieved for the good. “Does it not follow, then, that a knowledge of the good is of great importance to us for the conduct of our lives? 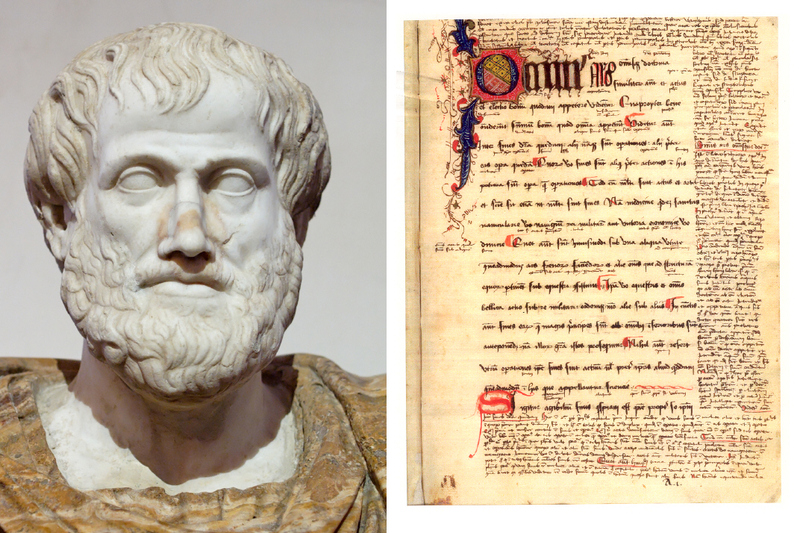 Are we not more likely to achieve our aim if we have a target?” This is why Aristotle believes it is important to outline the definition of what is ‘Good’ and how that is achieved by these (or specific) activities. One imagines Eleanor and Harris Phelps must have traveled with a great deal of luggage. Things tend to pile up during half a decade of world travel: clothes, toiletries, visas, curios … and, in their case, more than a thousand souvenir photographs. Yearns on the Earth to fall. This week on History Around the Web: a U.K. library experienced some wrath of nature and Twitter Historians were as hilarious about it as you’d expect, Pompeii continues to surprise with some well-preserved macabre, and more!